Speak with an Advisor Today! For more information about our programs, please call us at (888) 550-4947 or fill out the form below. 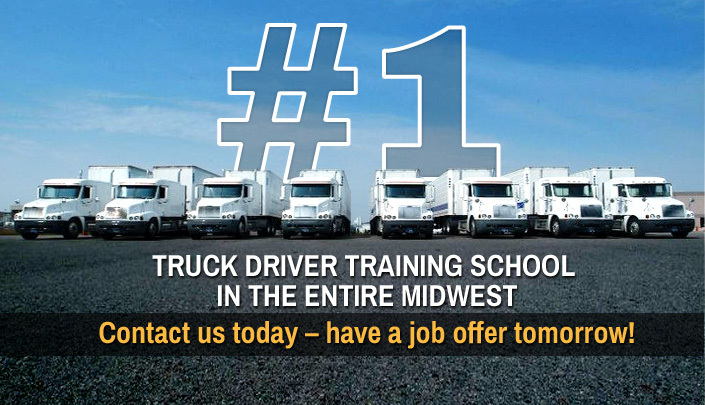 West Michigan CDL is the #1 truck driver training school in the entire Mid-West. With state-of-the-art facilities and equipment, the industry’s most talented and respected instructors, and a training curriculum recommended by major carriers, it’s easy to see why our graduates are some of the best in the industry. 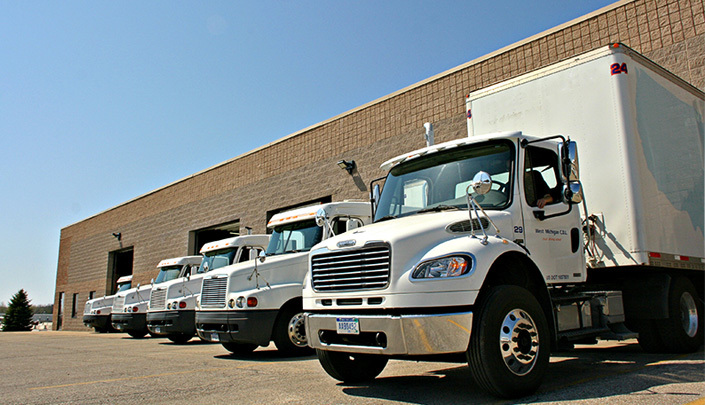 Having the best CDL Training program in Michigan means that we take great pride in the personal training we provide our students. Our instructors will walk you through every step of classroom and highway training, and will answer any questions along the way. 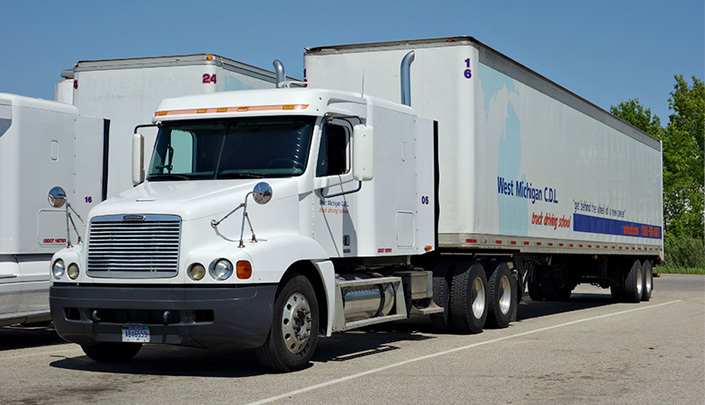 Choosing West Michigan CDL for your training means that you can feel confident you’ll receive professional, expert training that provides you with the skills necessary for a rewarding and successful truck driving career. 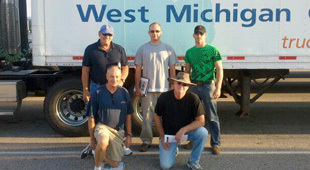 West Michigan CDL has successfully helped change the lives of thousands of people just like you. Don’t wait another minute… contact us today to start your new career as a professional truck driver! 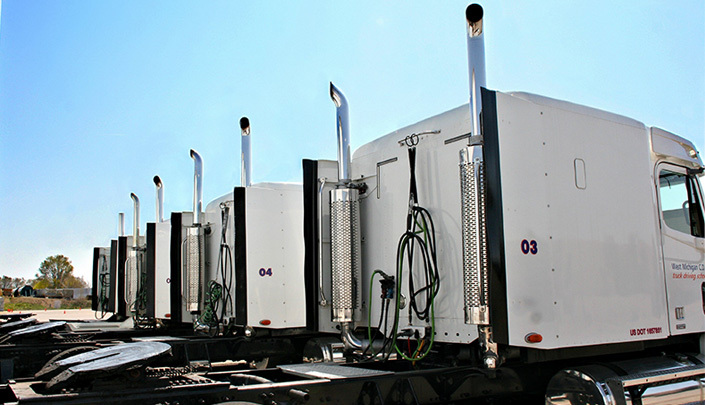 You might be asking yourself, “Does it matter which truck driving school I attend?